Today my post is not about design, but about technologies. 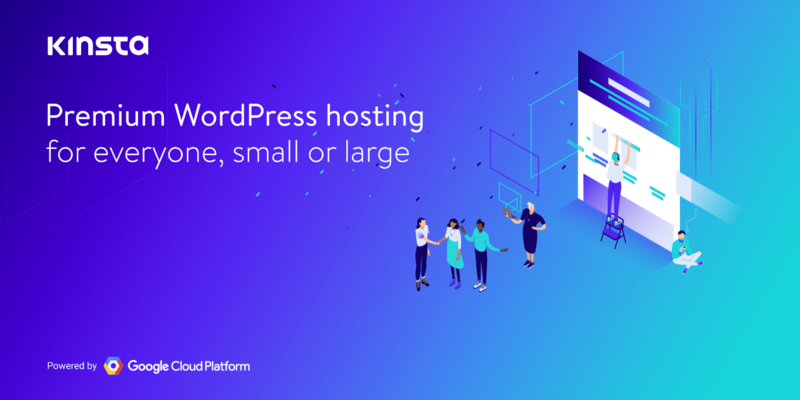 I’m sure you know good hosting for WordPress — Kinsta. 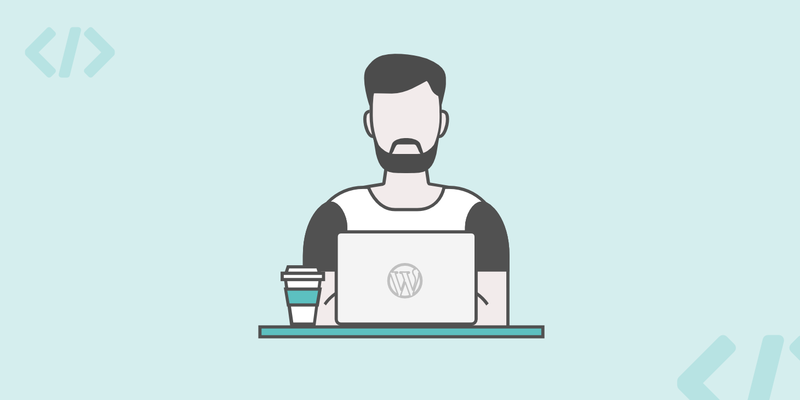 What i need: WordPress, best loading speed from every place, good uptime and resources and price. I found the A2 Hosting. 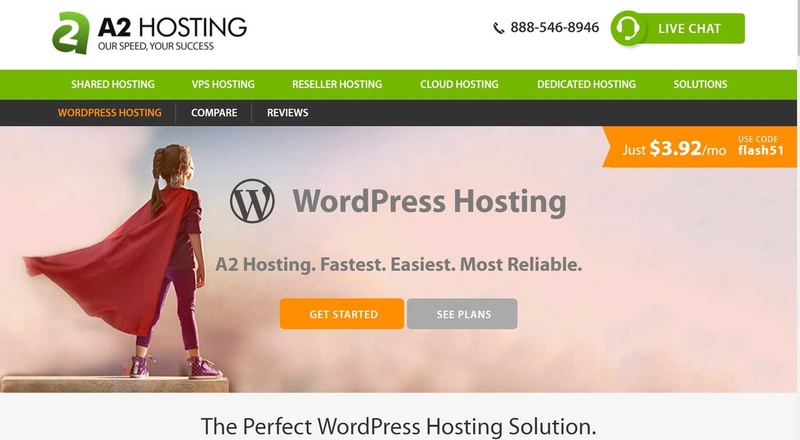 Read reviews and buy Shared WordPress Hosting. It was a good for first time: easy setup, cPanel with many functions. When i setup my WordPress i got two plugins from A2 — plugins for optimization and customized W3Cache plugin. I was happy until got email from Jetpack — your site is not responding. What?… My website was shutdown for 2 hours. After 4-5 hours — same situation. A2 support tell me what my site was down because resource limit … (my site was young and had 5-10 visitors per day). After A2 i saw ads in my Facebook from Digital Ocean. They offer good service and good price. 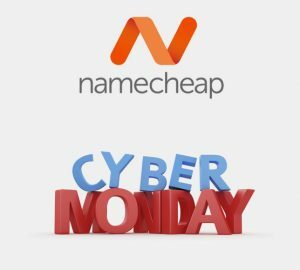 + they give $100 to 60 days as credit. Maybe i will place some project on Digital Ocean, later. Ok, let’s talk about Kinsta. This is not a ad post, i write my experience. Who founder of Kinsta? Mark Gavalda — WordPress developer and DevOps guy. 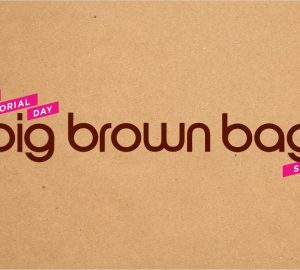 It’s been less than 5 years and it has already outperformed its competitors in terms of performance and quality service. Kinsta is the first WordPress managed hosting service which exclusively utilizes Google Cloud Platform. 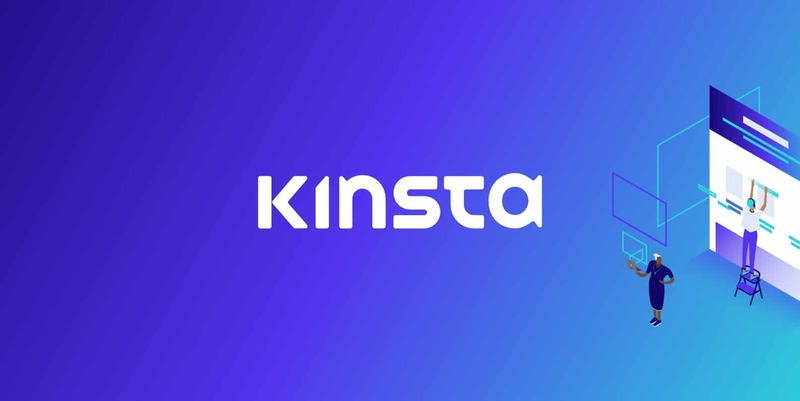 Kinsta interesting because simple use, simple website (and domain) setup and because they give you resourses for your project. Google’s Cloud Hosting platform is one of the biggest in the world and runs over a dedicated private global fiber network. Makes use of a mature security model built over 15 years of experience. The same model is used to secure apps like Gmail and other Google Apps. Advanced networking models that optimize requests and top-notch caching services to deliver content at blazing fast speed. Makes redundant backups in at least 2 regions to make sure your data is secured in case of any disaster. Dynamic Scalability to ensure a smooth user experience. This mean – if your site need more resources Kinsta give it to you. Your site don’t be disabled. Another advantage of Google Cloud Platform is their continuous expansion throughout the world to reduce the latency. As of now, Google Cloud Platform has made its existence to 17 locations and all of them are available at Kinsta. Anyway your site will be fast loading because Kinsta have partner KeyCDN and you don’t need think about any CDN, but you can enable the Amazon S3 (Amazon S3 — storage solution and option as CDN). 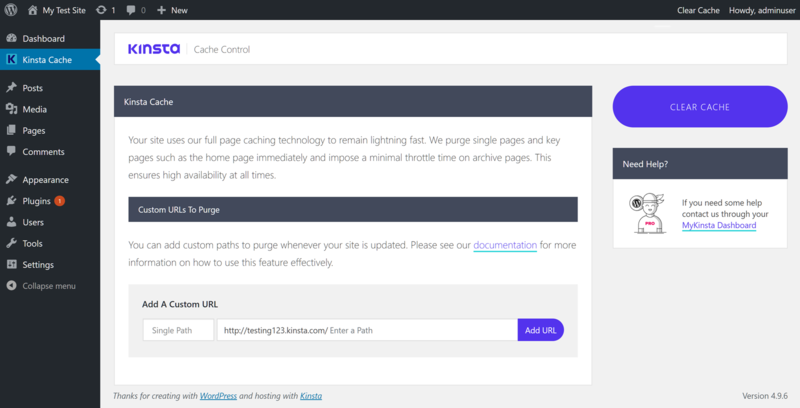 Also for fastest loading of your site Kinsta have their own caching system — Kinsta Cache Control. And with that system you don’t need searching, buying and setuping some caching plugin. 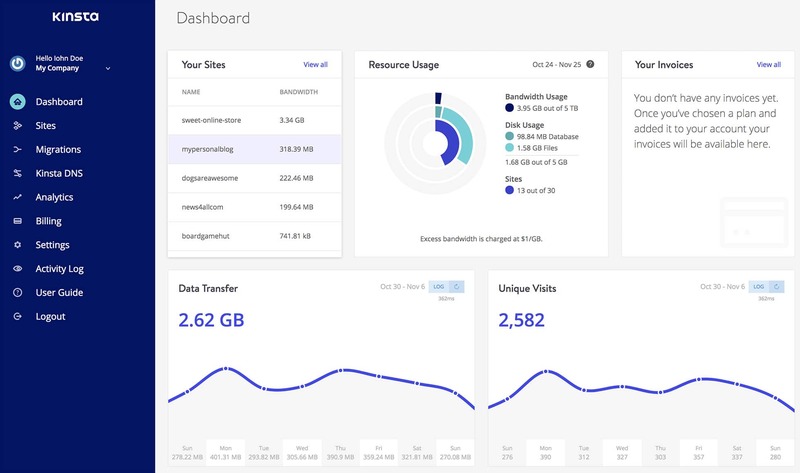 Kinsta gives you not only great hosting service, also they give you simple and friendly control panel — MyKinsta. I saw many panels (ISP, cPanel and other) MyKinsta is very good!.. Simple, stylish and very opened. Couple clicks and you got any information about your account or sites. Your IP-address, SSH/SFTP credentials, Backups, Redirections, CDN etc, all at one place. 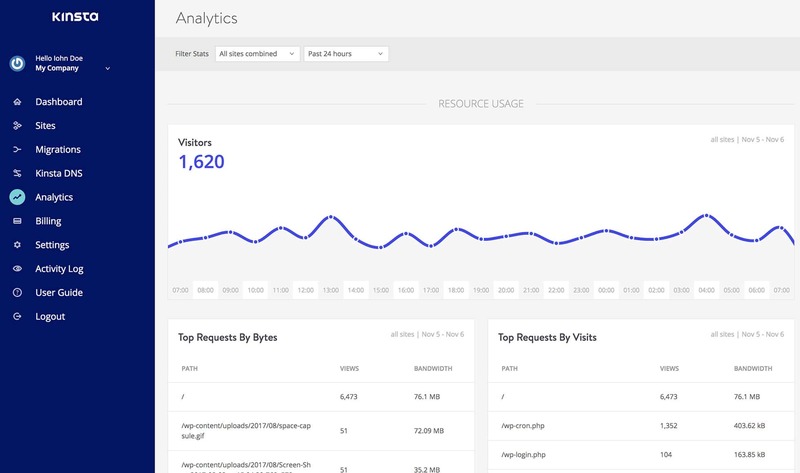 Kinsta provides very detailed and in-depth visual analysis of your site’s data. It allows you to analyze your cache stack, traffic origin & regions, server performance, errors, and even redirects. It probably allows you to analyze your sites from every aspect and help you take appropriate steps. On the top, you have filter options to filter by sites and select the time window. Here you will find multiple sections and a Resource tab which will be selected by default. It shows the total number of Visits, Bandwidth, and Top Requests. Visits and bandwidth sections show the usage stats per hours, you can see the stats by simply hovering over each hour section. This review incomplete without giving a special mention to the support team. Kinsta has got so far the best support team that I have ever encountered. Each and every support team member is well-trained, skilled, and professional. You can reach out to them anytime, ask anything and you’ll get the answer. Technologies. If you interesting, i tell you something. Kinsta gives you Nginx, PHP 7, LXD Containers and MariaDB. Kinsta utilizes LXD managed hosts and orchestrated LXC software containers for each site. What this means is that every WordPress site is housed in its own isolated container, which has all of the software resources required to run it (Linux, Nginx, PHP, MySQL). The resources are 100% private and are not shared between anyone else or even your own sites. Price. 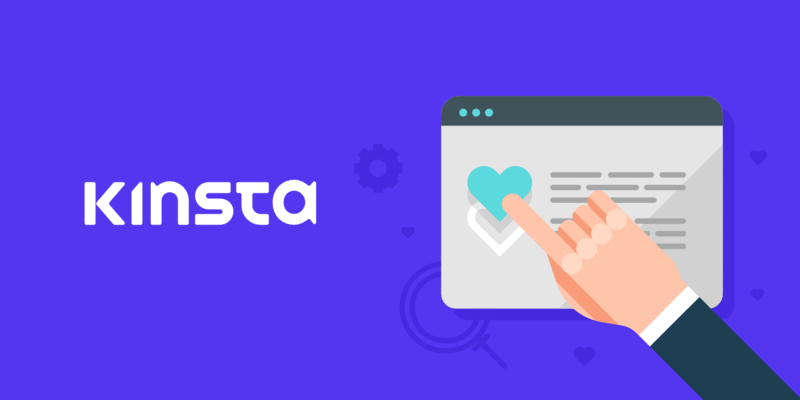 Kinsta is not a cheap hosting, but for that money you get all you need for your project. Plans starts from $30 per month for one WordPress installation and goes as high as $900 per month with 80 WordPress installs for enterprise-level businesses. You can choose to pay on a monthly or yearly basis. In case of yearly basis plan, you get free 2 months. Plans at Kinsta are based on the number of visits which is a more flexible model. In each plan, you get free SSL certificate and CDN service. Kinsta has partnered up with KeyCDN to provide top-notch CDN service. Primarily the plans differ on the basis of the number of WordPress installs, visits, and disk space. The Starter pack, however, doesn’t include site cloning, SSH access, and multisite support. Pro package also does not include the SSH access. Apart from these, as you go to the high tier plans, no. of free migrations and PHP workers also increase. Free SSL certificate on Let’s Encrypt. Meanwhile you can setup your own SSL certificate. First migrate from WP Engine and Flywheel. Very big knowledge base, where you can find any information about Kinsta. 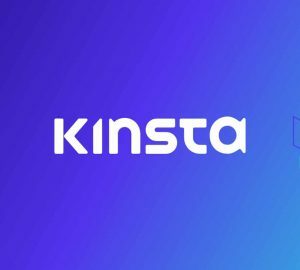 I hope you like Kinsta already )) This is the best WordPress hosting which i saw and tried. For me most important — website loading speed from anywhere in the world and Kinsta give me this. Today the end. Thank you and i hope you’re like this review.